This morning members attached to the Cape Town K9 Unit and the Department of Agriculture, Forestry and Fisheries (DAFF) responded to a complaint of alleged illegal abalone activity at Bur-Hein Estate, Kraaifontein, which comprises of various housing complexes. but was stopped by the members. Upon searching the vehicle the police dog reacted positively to abalone fluid in the vehicle. A remote control and keys were found in the vehicle which opened the garage and front door of a double storey flat in the complex. Upon searching the flat an illegal abalone processing facility was uncovered. A top storey room was found to be a drying room, with large amounts of abalone on shelves surrounded by heaters and fans. In other rooms and the lower level they also seized dried abalone, a steel cooking pot, gas cylinder and burner and also other equipment and chemicals. Two men, aged 25 and 29 years were arrested on charges under the Living Marine Resources Act. 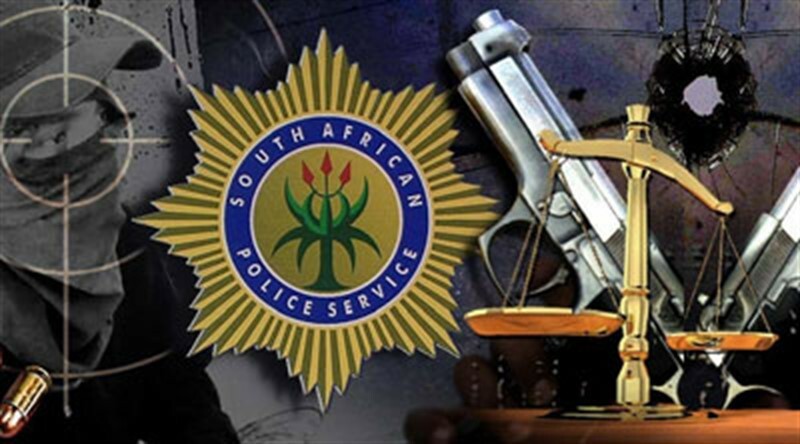 Further investigation by various police units and DAFF led them to a residence in another complex where the police dog reacted positive to abalone fluid in a Lexus sedan motor vehicle. Upon searching the premises a substantial amount of cash and various cellular phones were seized. Two men aged 39 and 54 years were arrested. The members then proceeded to search a double storey residence where numerous containers filled with bags of shucked abalone and various items of equipment were seized, as well as drying equipment on the upper level. No arrests were made. Lastly, the members searched a double storey flat in another address where containers of shucked abalone were recovered in the kitchen. In upper rooms various items of equipment, including a cooking pot, gas burner and cylinder, were found and also a drying room. The seized abalone is worth R4.5 million all together. All four men were arrested and vehicles seized. The suspects will appear in the Kuilsriver Magistrates’ Court once charged under the Living Marine Resources Act. The Provincial Commissioner of the Western Cape Lieutenant General Khombinkosi Jula applauded these large seizures of our living marine resources which are being looted by syndicates.